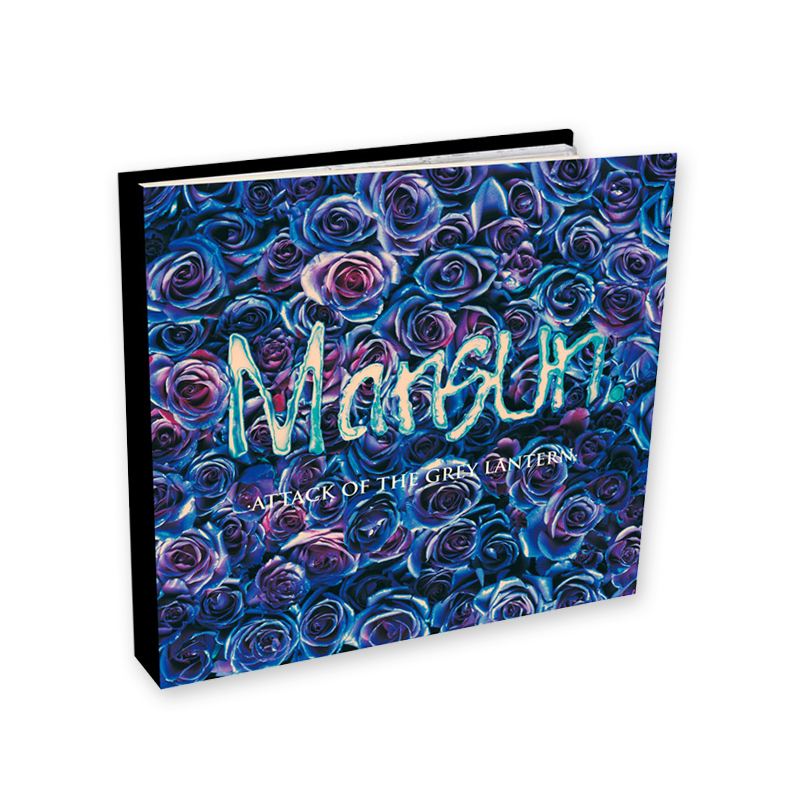 Mansun - one of the most iconic bands of the late ’90s - have announced details of a huge remastered reissue of their 1997 debut album, Attack of the Grey Lantern. It will be released via Kscope on June 8 th 2018. The album will be released on multiple formats including limited coloured vinyl, standard black vinyl, single CD and super-deluxe four-disc book set (including unreleased material on CD and a new 5.1 mix on DVD). It will also be available to stream on all digital platforms. For most rock‘n’roll bands, the debut album is a chance to properly record their nascent songs – those scrappy, speedball numbers often written in the white heat of formation. For Mansun, back in 1996, things were a little different. Formed in Chester before coming of age at Parr Street Studios in Liverpool, the band’s early ambitions marked them out as a very different prospect to their supposed peers. Their songs were mini-symphonies filtered through their perfectly British eccentricity, worked out in painstaking detail in the studio before ever being played on the stage. The lyrics told elaborate stories, followed paths and planted signposts. When it emerged, Mansun’s debut - Attack of the Grey Lantern – was the complete picture. A record that opens with a Bond theme like orchestral overture before opening out as an interconnected voyeuristic, curtain-twitching concept album about a smalltown superhero, AOTGL was an almost incomprehensibly melodic work that embraced intelligence and nuance over the brute force and beery bonhomie of their contemporaries. When it was released at the height of Britpop, AOTGL reached No 1 (in February 1997) and achieved platinum sales thanks to a hugely dedicated fanbase. Attack of the Grey Lantern featured the hit singles Wide Open Space, Egg Shaped Fred, Taxloss and She Makes My Nose Bleed. Mansun were Paul Draper (vocals, guitar, production), Dominic Chad (guitar, piano, synths), Stove (bass), Andie Rathbone (drums). This 21st anniversary edition of Attack of the Grey Lantern will be released as a CD in mediabook packaging featuring the iconic 'roses' cover art and a 16-page booklet including lyrics. The audio has been fully remastered from the original master tapes.